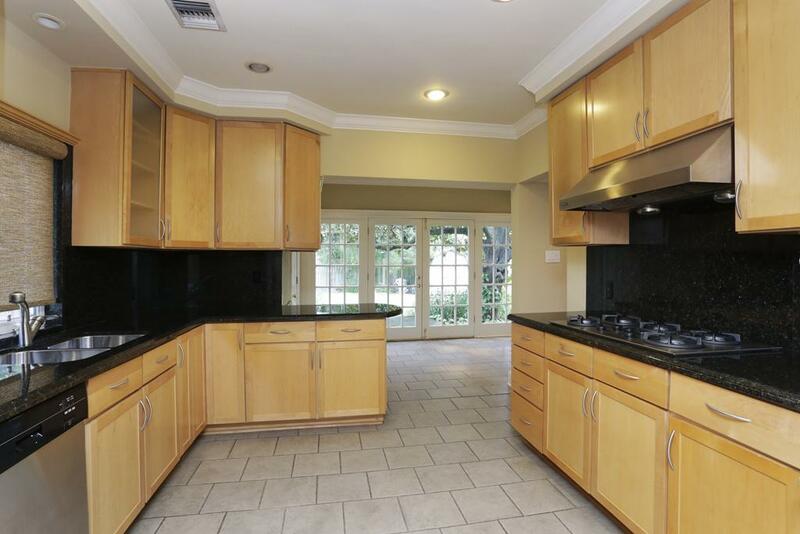 Beautifully updated home in desirable Sunset Heights. 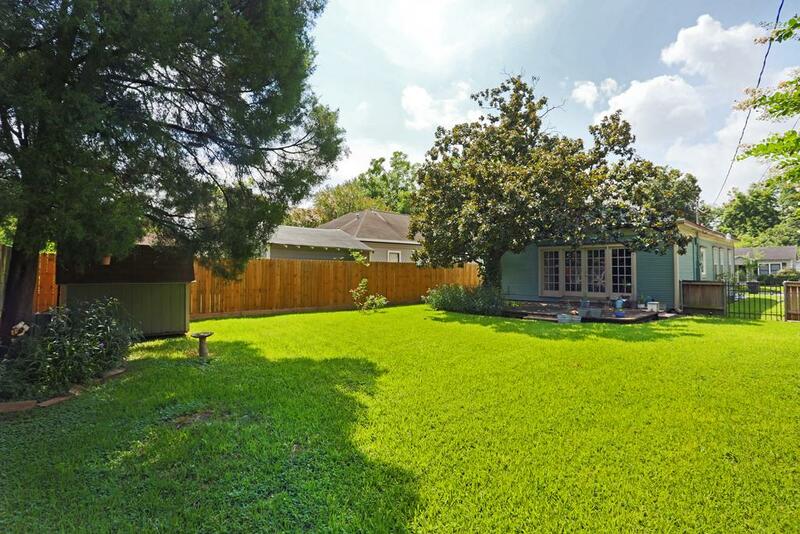 Featuring a remodeled granite kitchen with stainless steel appliances, and sunroom overlooking the fully fenced, sprawling backyard with gracious deck. 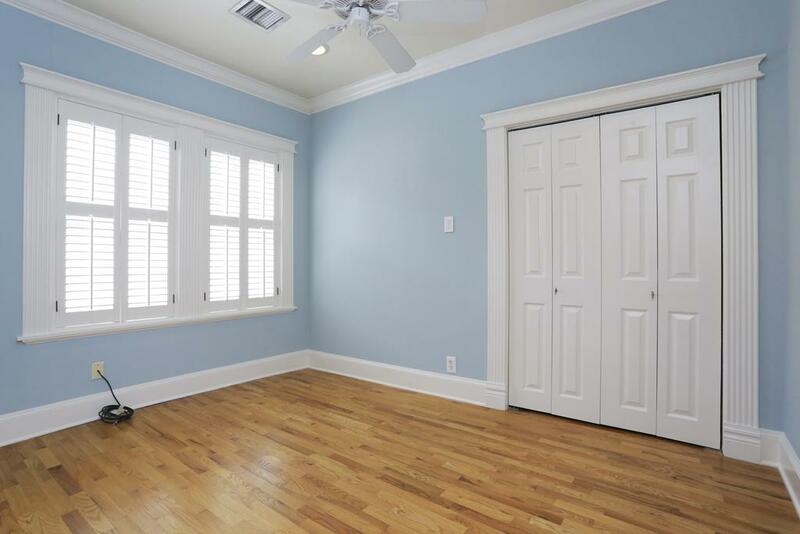 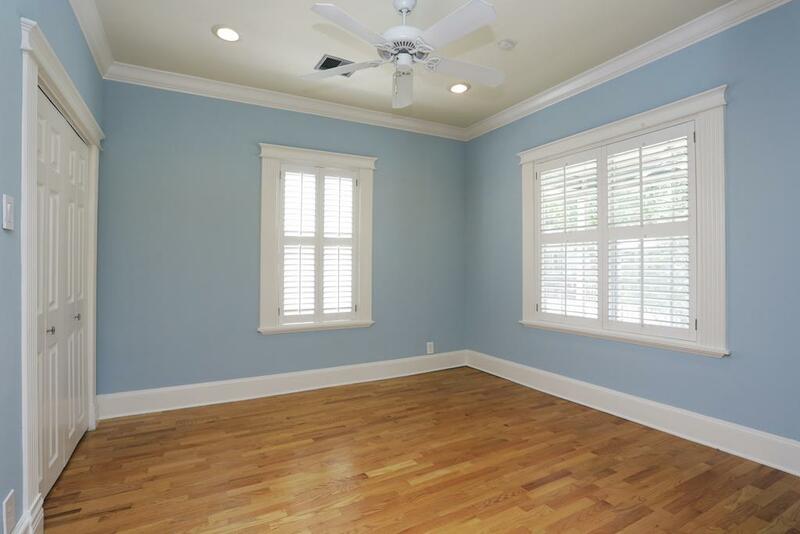 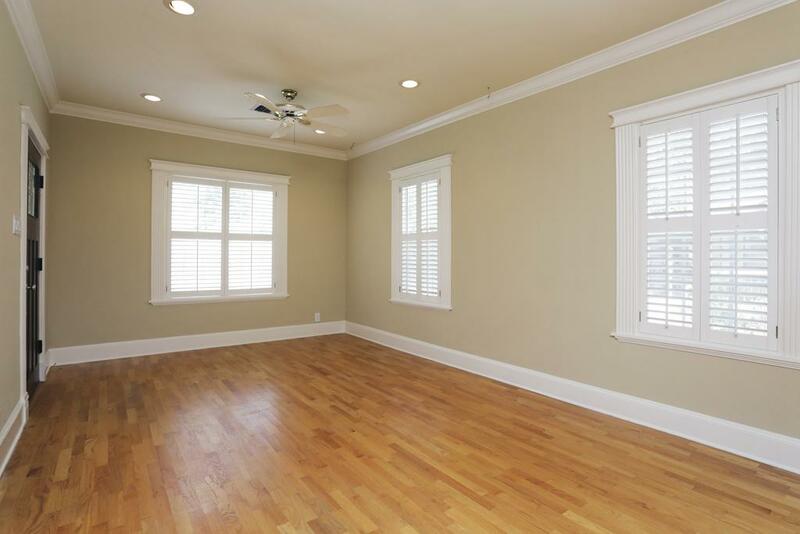 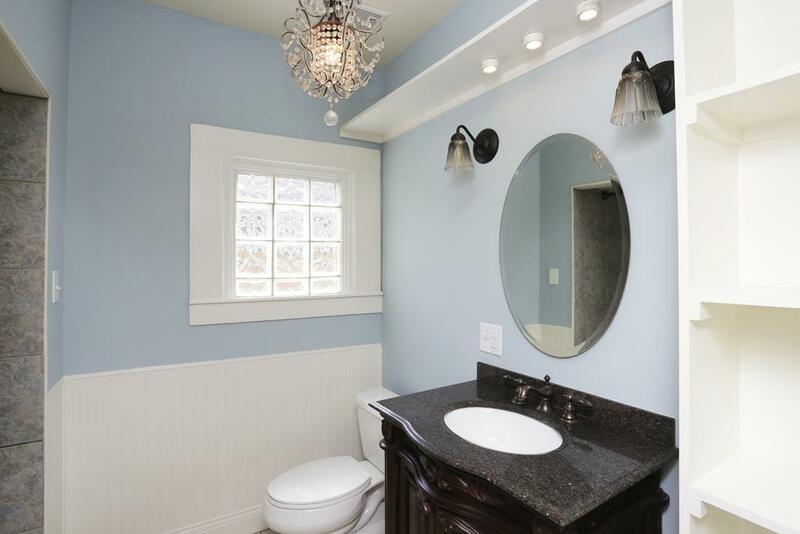 Plantation shutters and extensive millwork throughout, solid oak hardwoods, recessed lighting and gorgeous updated bath. 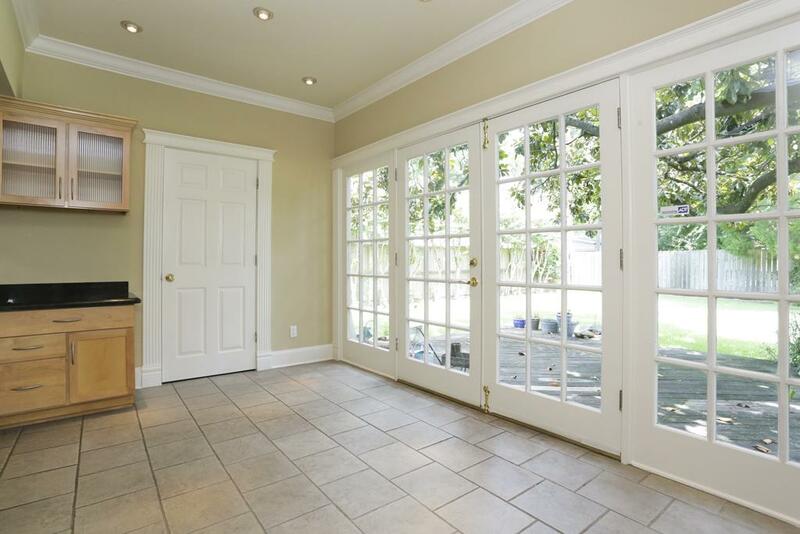 With expansive and multiple areas for entertaining, make sure not to miss this one! 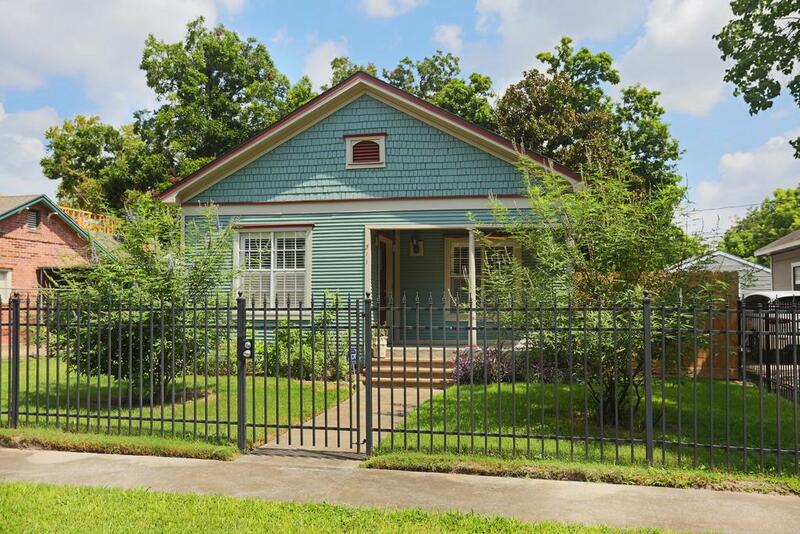 511 E 24th Houston TX 77008 was recently sold. 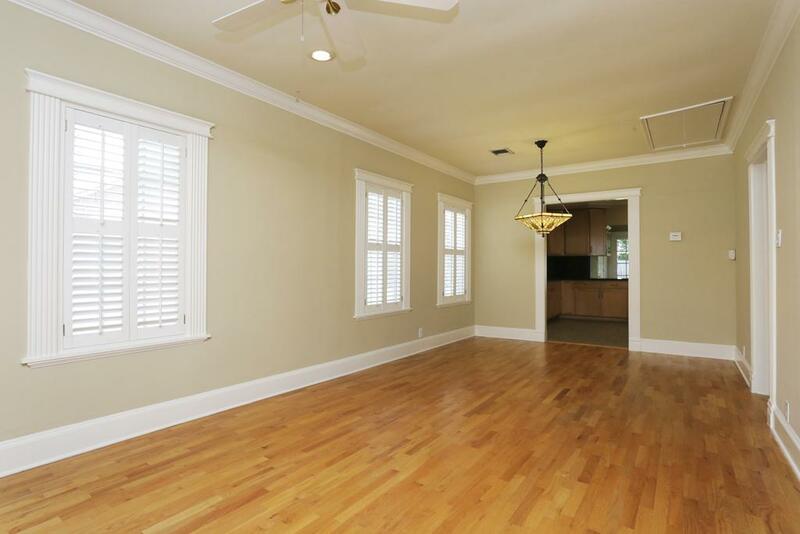 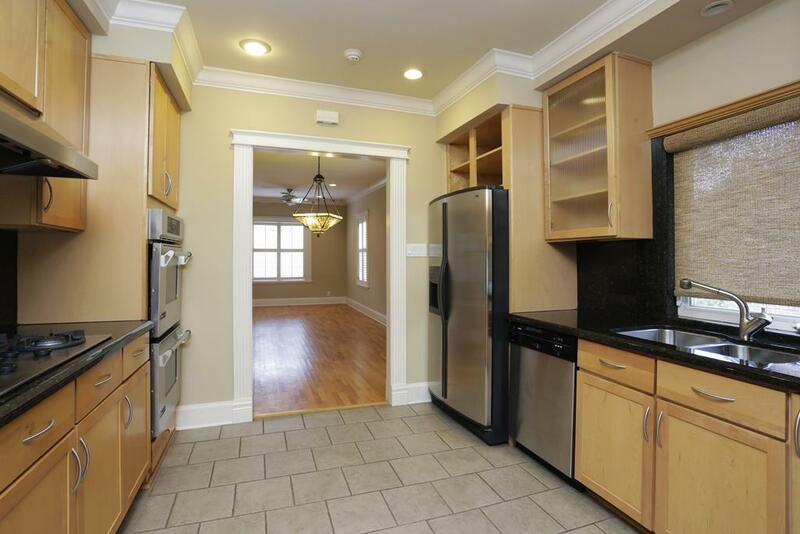 It is a 852 SQFT, 2 Beds, 1 Full Bath(s) in Sunset Heights.